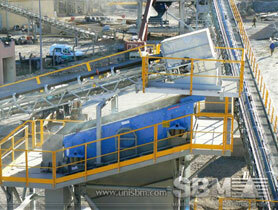 Cement Treated Base | Gears, Inc. 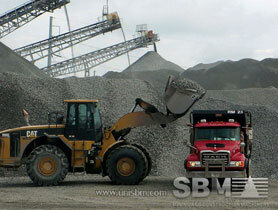 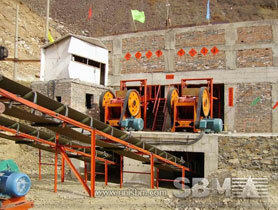 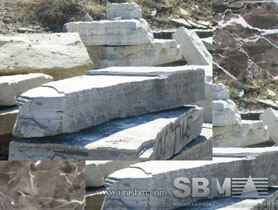 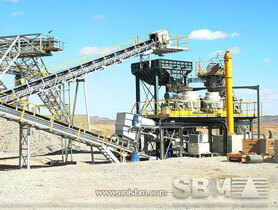 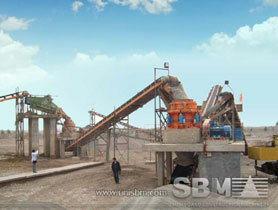 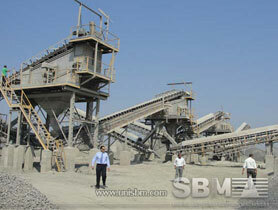 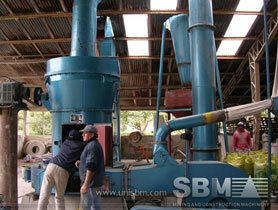 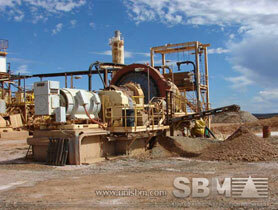 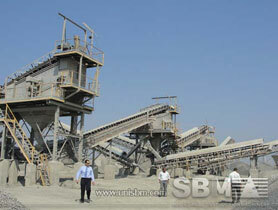 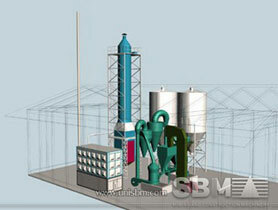 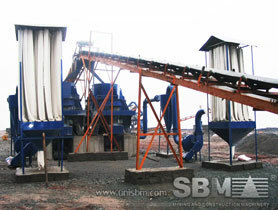 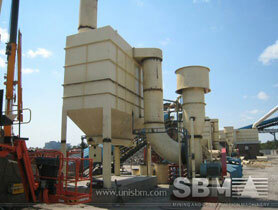 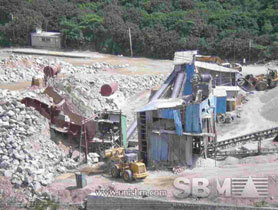 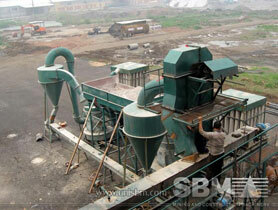 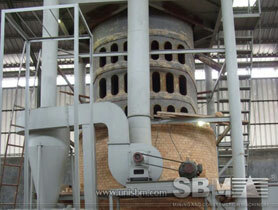 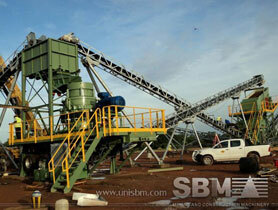 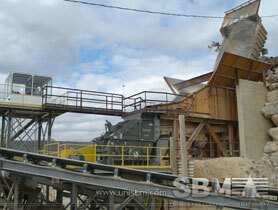 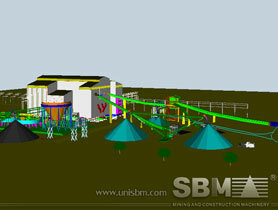 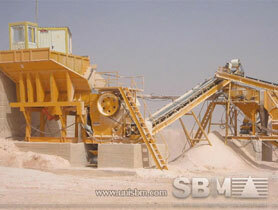 The product mix changes ... in a sizing plant (left) are used to produce different rock sizes. 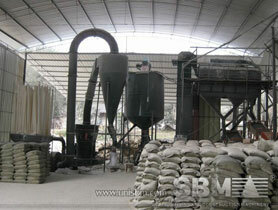 Five main products are produced. 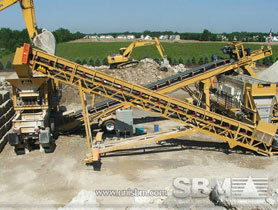 They are: ABC - aggregate base course. 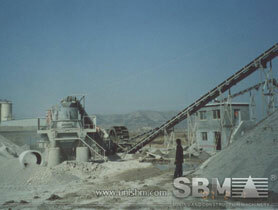 Cement-Treated Base (CTB) is an intimate mixture of aggregate ... portland cement concrete wearing course ... mixed in a central mixing plant. 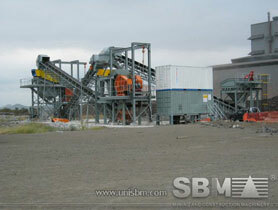 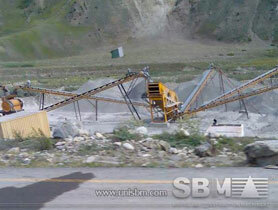 <LOGO> Aggregate Base Course Page 28-1 SECTION 28 – AGGREGATE ... it shall be uniformly blended with the base course material at the crushing plant or at the mixing plant.